Power outages in Miramar? Condo Generator Renting is an affordable and reliable way to ensure that your building never goes without electricity when you need it the most. Whether your power failure is caused by a hurricane, severe storm, fallen tree, or equipment failure, 360° Energy Solutions offers a smart and effective strategy to keep your property safe and comfortable - with the lights on, in any kind of power outage crisis. Our rental team has 65 years of experience, dedicated training, and specialist skills that benefit you when it comes to choosing the perfect power supply for your needs. We offer rentals from as little as a single day, up to a full month. Plus, with our range of diesel-engine powered backup generators from 20KW to 2,000KW in size, we can help you source energy to your entire property regardless of its size. Call today for a FREE estimate! In addition to Miramar condo generator renting services, 360° Energy Solutions provides affordable options for repairs, maintenance packages, new sales and replacement items, and professional installation services. 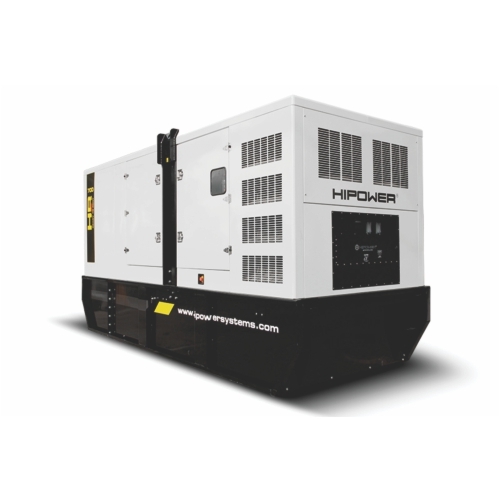 Renting a backup power generator for your building can be a short term solution, but with our affordable rates on high-end generators and our dedicated support and maintenance options, 360° Energy Solutions can help you keep the lights on during any kind of disasters for years to come. Our professionals can expertly inspect, diagnose, and repair any kind of problems you are facing with your generator, regardless of the make or model of the unit. With careful planning and ongoing attention, you will be happy you chose our team!